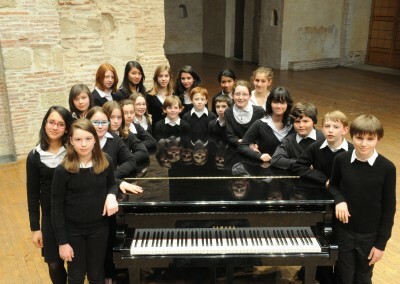 The chorister education takes place within the structure of ‘classes à horaires aménagés’ . The musical cursus is followed at the Toulouse Conservatoire in partnership with the College Michelet for their general education. The pupils of these specialist classes (choristers, instrumentalists and dancers) receive their education in an annexe of the college within the buildings of the conservatoire, and benefit from adapted timetables allowing them to follow a specialist musical cursus. 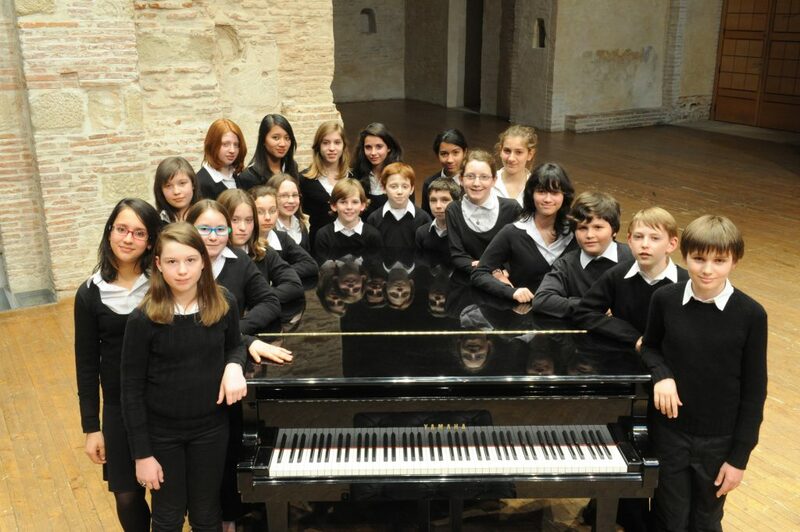 Choristers are recruited for an entry into 6ème (11 years old) or 5ème (12 years old). The selection process takes into account the vocal ability of the candidates, as well as their level of theory and tests in French and Maths.